MANDATORY is a melodic death / thrash metal band from Linz in Austria. 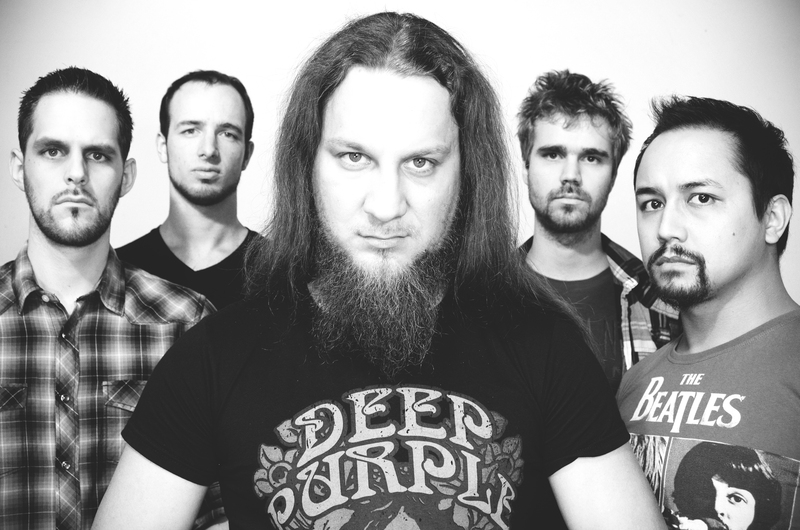 Between thrash influenced riff-machine Mike and progressive metal enthusiast Chris, the band creates a tight and technically proficient sound with an aggressive drive, while still leaving space for catchy guitar hooks and melodies. Delivering a professional and entertaining live performance has always been a top priority for Mandatory which was rewarded when they won the International Live Award in 2011 – a price that approximately 1.000 bands from 6 different countries battled for. “The technically skilled quintet combines up-to-date vocal-lines, heavy, göteborg-style riffs with a pinch of nordic darkness, creating their own individual sound, performed on a very high level” – that’s what Metal Hammer Magazine had to say about Mandatory’s first full length album “Carbon Black”. Their 2014 effort Catharsis sets the bar even higher: neckbreaking riffs, highly intense vocals and even more shredding and complexity.